My guest today is Ben Ebbrell. Ben is one quarter of the YouTube cooking sensation that is SORTED food. SORTED food are the world’s most influential social media cooking brand and have over 1.6 million YouTube subscribers and over 11 million views a month. They have been dubbed "the Inbetweeners of food". Chef Ben is passionate about food and he's the trained chef of the group – having studied Culinary Arts Management at Birmingham University. He started his culinary journey at the tender age of 16 getting a part time job in a pub and quickly moving from pot washing to cooking. Ben has cooked for the likes of Andrew Lloyd Webber, Gary Barlow…and even the Queen. We talk about everything from narrowly avoiding cooking disasters, starting a Youtube channel, going into business with your friends and what happens when you pour a tin of tomato soup into cake batter. There's lots of culinary inspiration in this one and I hope you enjoy! 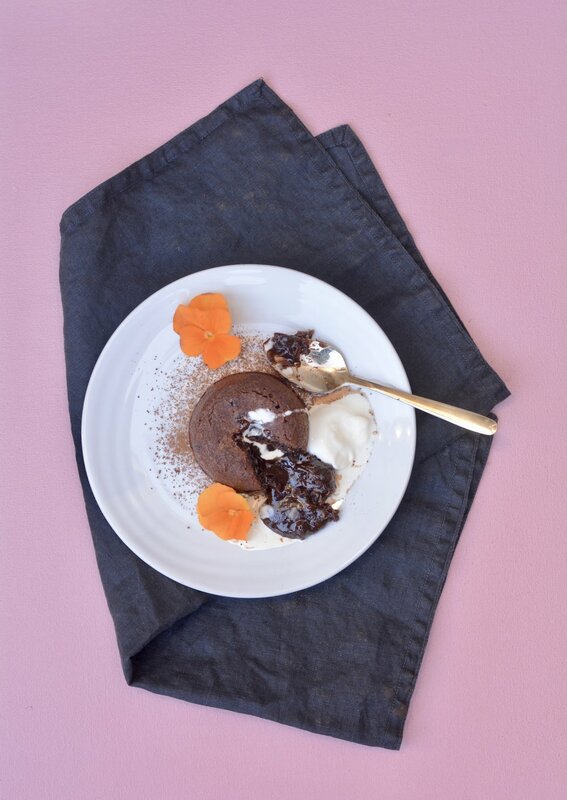 Check out the recipe I've created inspired by Ben's choice of Desert Island Dishes...Melt in the Middle Chocolate Pudding.